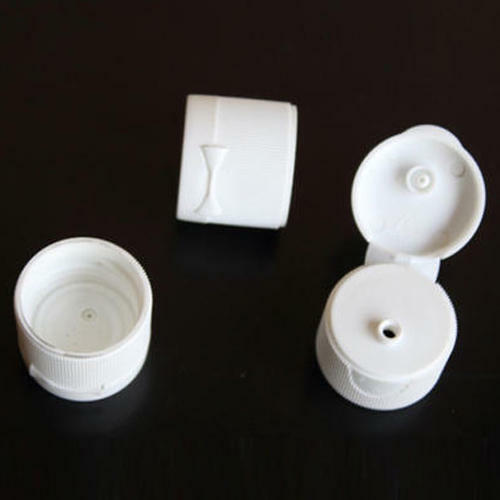 Being a well-distinguished company in the market, we are into offering Small Flip Top Cap. Since 2013, We “Chromo Plastic Products LLP” are dedicatedly serving the entire market with its quality products. We are a Limited Liability Partnership based firm having headquartered at Mumbai, Maharashtra. Enriched by our vast industrial knowledge from the respective field, we are enthusiastically involved in manufacturing and exporting a superb quality assortment of Flip Top Cap, Cosmetic Bottle, Plastic Cap and many more. We also specialize in customization of a product according to the specific needs of various industries across the nation. We also export our products.